For the last decade, Engineered Stone (or Quartz), which is a man made stone composite, has become the material of choice for counter tops in Kitchen’s, Bathrooms and Laundries. The next evolution is even more durable, is heat resistant and is able to mimick natural materials perfectly. The product now sweeping Europe - large format porcelain. 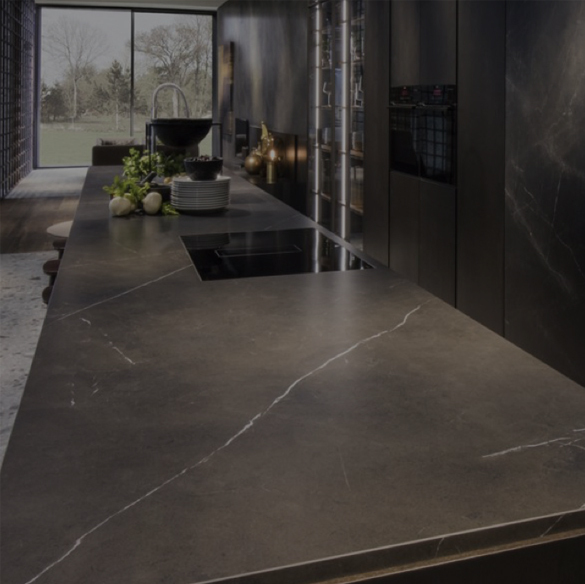 Absolute Stone are proud to introduce Spain’s premium product – the Inalco ranges. Slimmker and ITopKer ranges of large format porcelains. 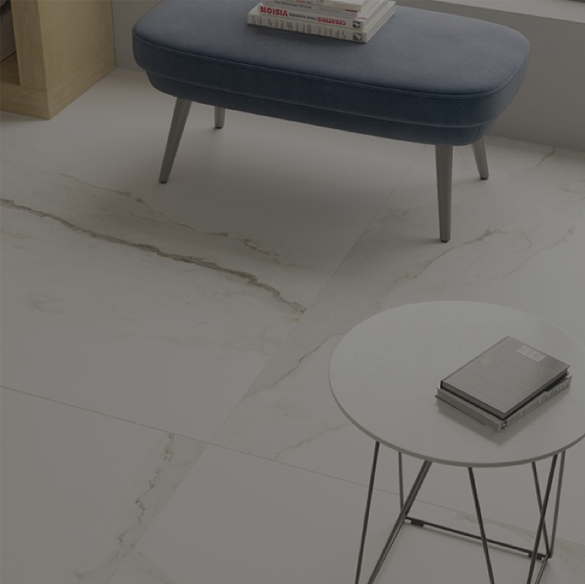 Inalco is a specialist supplier of ceramic tiles and large format porcelain materials services for the construction industry. Innovation driven by consultation with architects and interior designers. Inalco bases its business philosophy on Innovation, Quality, Service and Environmental Commitment. The 6mm thick Slimmker is suitable for use as splash backs, full height wall paneling for wet areas and internal and external wall cladding. The 12mm thick ITopKer is ideal for counter tops as it is a non-porous, heat resistant, hard wearing material. Absolute Stone stock a select range of both the 6mm and 12mm materials and all are available for viewing in our showroom. So come and see Absolute Stone to understand how this amazing product can both enhance the aesthetics and add value to your next project.